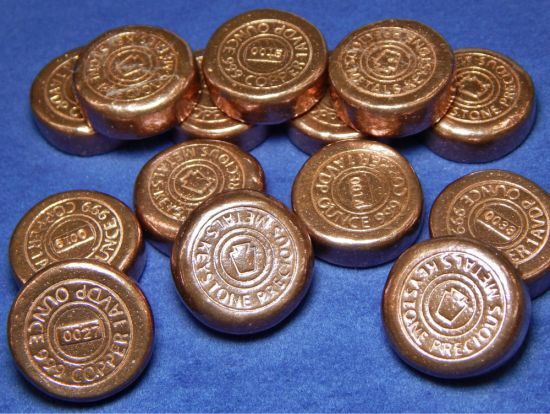 Re: Keystone Precious Metals - "Taxation is Theft" Order Open Now! 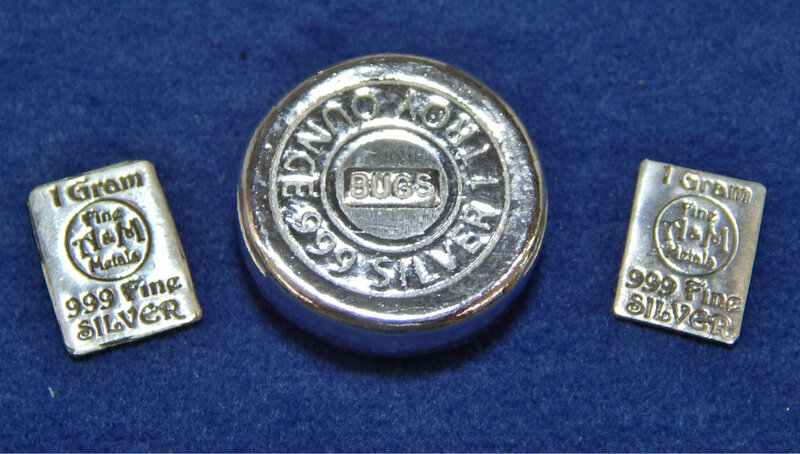 If you are a member of the Silverbugs group on Facebook, you can enter the spot price contest for a chance to win a custom KPM silver round with the serial number "BUGS" plus two A&M one gram bars. The contest is live now (you must be a member of the Facebook group already). Just starting production on these. The numbers below are available now, you can also reserve a future number (up to #100 for now) at these prices that I will make in the next batch. Priority to existing serial number collectors. 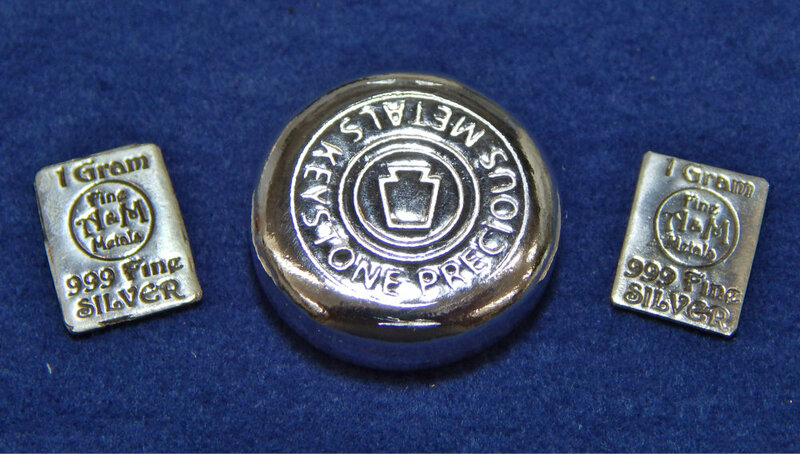 These are regular production items, no mintage limit. Shipping in the US is $3. Last edited by natsb88 on Tue Dec 05, 2017, edited 14 times in total. Nice! I'd like to get 2 of 1 oz silver rounds. #18 and lowest available. edit: Heck, throw in the #18 1 oz copper round too. I'll buy the #0005 5 oz Bar. Thank you! #82 for me, Nate. Each variety. Thank you kindly. 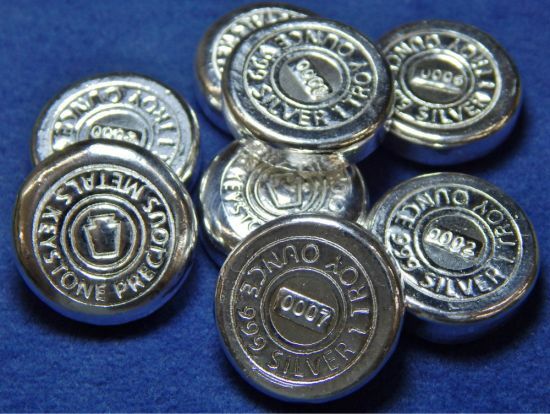 #7 and five additional of the lowest# of the 1oz silver rounds please. I'd like a 5 oz bar. Any number will do, lowest available please. Please check the lists and let me know if I made any mistakes. I call dibs on all future bars #222. 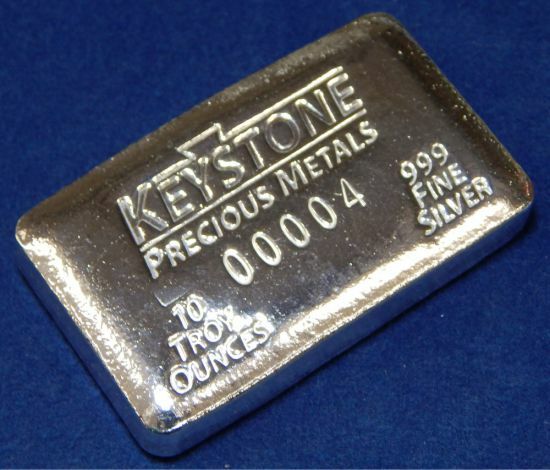 I have a single 10 oz silver bar available at the moment, #00004. $192 + $3 ship or free ship if you have an order pending that hasn't shipped yet. 5 & 10 Oz KPM Indium Bars coming soon to CopperCave.com. List price $118.50 and $225.00 respectively. Take ~5% off if you order here this week (5 oz = $112, 10 oz = $213). Reserve up to serial number 50. 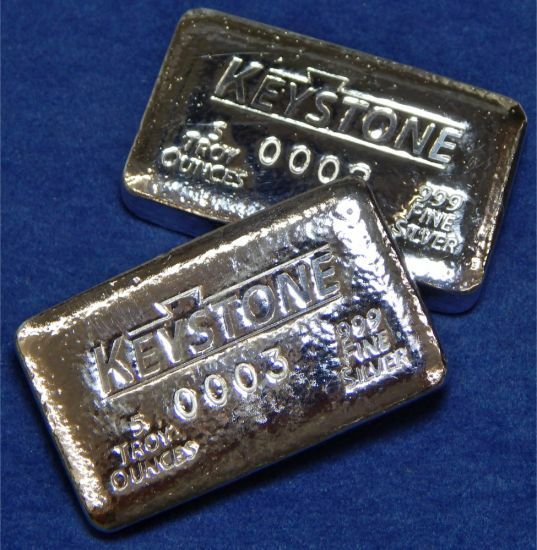 1 oz indium bars are also available for $23.50 but those are into the mid-300's on serial numbers. Up to 13 oz total can go First Class for $3.50. Any amount can go Priority for $6.50.